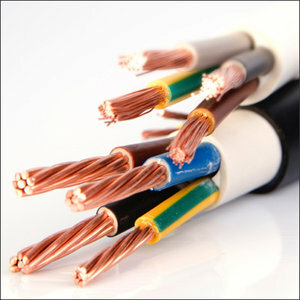 The Wire Connection is an authorized stocking distributor of various Mil-spec wire and cable. 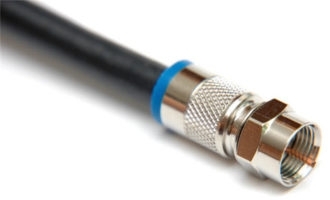 Military and commercial aerospace wire and cable are applied in many different applications such as communications, aircraft and in-flight entertainment markets, microwave markets, along with many other markets and applications. Data cables A data cable are any type of media capable of carrying a binary electrical communication signal. Binary data is a series of ones and zeros which are sent as an electrical signal between two locations. 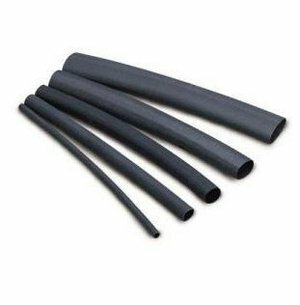 Expandable sleeving is generally used whenever a cable or wire requires additional external protection in tough or hazardous environments. It can be used for everything from marine applications to automotive, electronic, and industrial applications. It may also be used for cable bundling or to add aesthetic appeal.